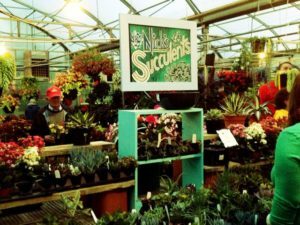 When you come visit our garden center we want you to have a great experience. Choose from nearly 4000 varieties of annuals, perennials, vegetables, herbs, trees, and shrubs. Approximately 90% of our inventory is homegrown right here in Alexandria. If all this sounds a bit overwhelming to the new gardener, our knowledgeable staff will happily help you pick the right plants for your needs and answer your questions and we will answer the questions for you experienced gardeners too. We offer some great products for the garden as well. 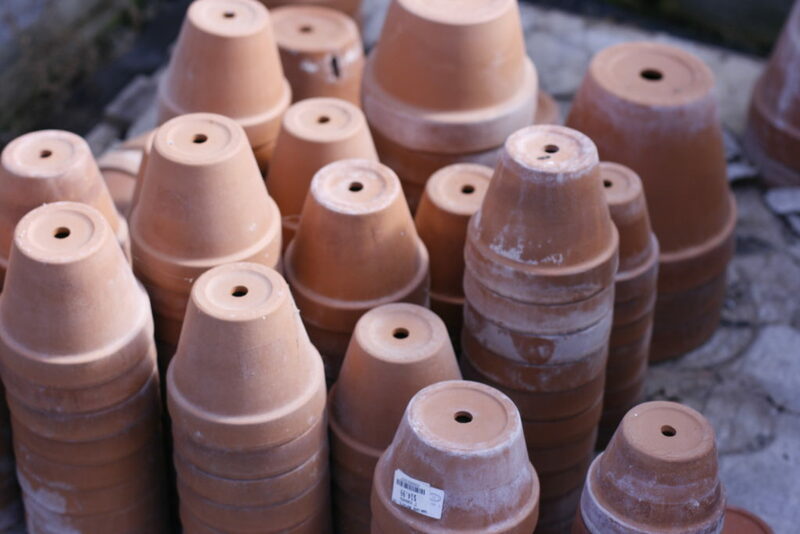 Our pottery and yard art is sure to delight as you stroll through our greenhouse. We have a great selection of fun colorful pottery and yard décor, some made right here in the USA and some by local artists. Looking for organic fertilizers and pest control? We got ‘em! Give us a call or stop by and we will help you pick what’s right for your needs.